Now that more brands and businesses are active on social media, they’re actively placing much of their marketing on these platforms. These companies are realizing that a world of consumers are on social media. As a result, these platforms offer a convenient way to convey marketing messages to the entire world. Social media also allows companies to make their campaigns more relevant, timely, and flexible. This makes social media campaigns incredibly effective for the real-time marketing that’s become so important today. Yet with so many social media campaigns running at every moment, how can a brand stand out? Shopify.com showcased six social media marketing campaigns that delivered both buzz and results. 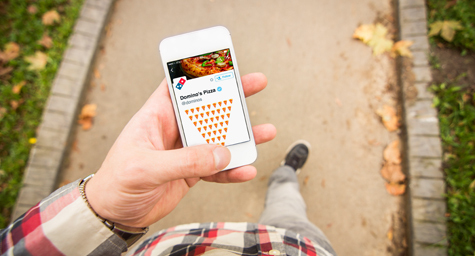 In May 2015, the pizza chain rolled out a campaign with the hashtag #EasyOrder that enabled customers to order pizza via Twitter. Over the last year, the campaign has enjoyed enormous success and it’s still being used in TV and social media ads to promote how fast and easy it is to order pizza on Twitter. TOMS is known for donating a pair of shoes to a person in need for every pair sold. For its #WithoutShoes campaign, fans were asked to go a single day without shoes and photograph their experience. Posting and tagging these photos under the hashtag #WithoutShoes helped donate a pair of shoes to someone in need. This single social media campaign allowed TOMS to donate 296,243 pairs of shoes. 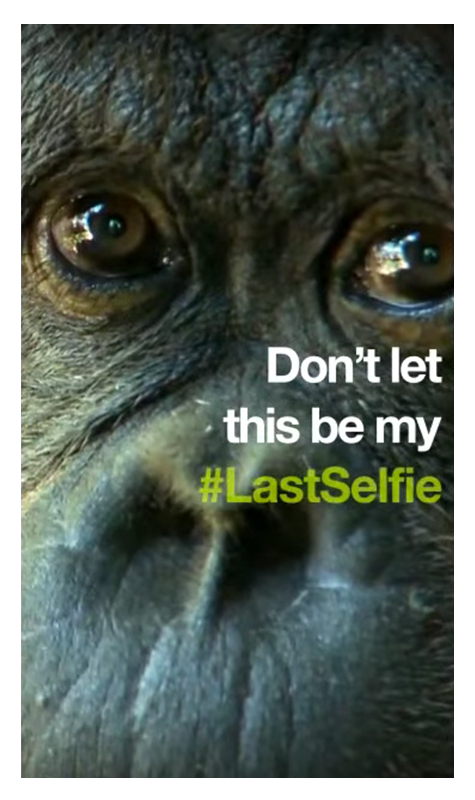 Last year, the World Wildlife Fund ran a Snapchat campaign designed to draw donations from animal lovers to aid endangered species. The organization chose Snapchat as the ideal forum because photos disappear in a matter of seconds, which reflects how entire species are disappearing at a rapid rate. The campaign’s global branding efforts and social media sharing spurred a substantial increase in donations. Social media campaigns work all over the world, as seen in the BBC’s #100Women campaign launched on its international Facebook and Twitter accounts last year. The BBC used the hashtag #100Women to deliver informative content in eight different languages that would interest and engage female audiences. Campaign ads featured women from around the world, to appeal to women in every demographic and geographic location. Periscope enables users to create a personal account and stream live from their mobile devices. It’s also used as a form of Skype for smartphones, letting users connect and communicate with faraway friends and family. Now, Periscope is providing brands with a way to create digital billboards for advertising efforts. These billboards have captured the attention of many brands and they’re increasingly being used to enhance digital marketing campaigns. 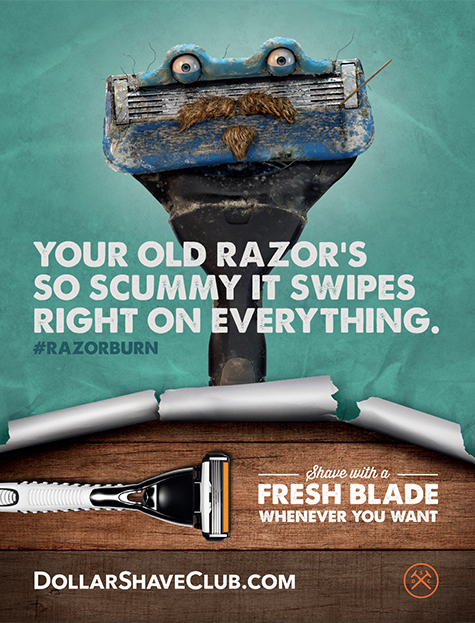 Known for its creative advertising approaches, Dollar Shave Club recently ran a campaign with the hashtag #RazorBurn and the quote, “Your razor’s so old it was acquired in the Louisiana Purchase.” In addition to playing on humor, the campaign conveyed the idea that razor blades have a very short life span. These components clearly resonated with people because the campaign created a 24% increase in social media mentions for the brand. Discover the latest trends in social media marketing. Contact MDG Advertising.